Home » Solidor » We are not alone ! 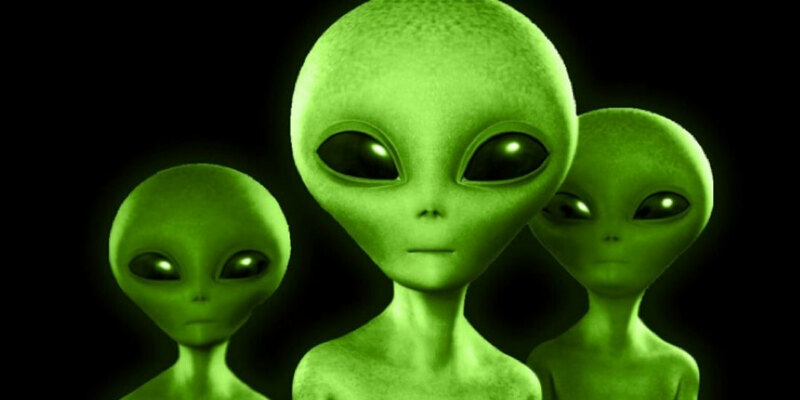 Pretty as they may be we are not referring to aliens – little green men or any other kind. It’s all in our name – Timber Composite Door – the name says it all for most of our customers and with a name such ours you can be pretty certain that expertise lies in the world of doors Composite Doors to be precise – or to take it one step further Solidor timber composite doors. The key word in the last sentence is “expertise”, at Timber Composite Doors we may have spent the last ten years building our reputation in doors, but anyone who is a regular reader of our Blogs or who digs a little deeper into the company will note that we regularly refer to the fact that we are part of the GFD Group of companies. Although we get many technical questions in our FAQ postbag we very rarely get anyone asking who or what are the GFD Group and what other expertise do you have? However, those individuals who ask the correct questions, frequently discover that Timber Composite Doors are rather more “tuned into” the world of building and specifically fenestration than they ever first imagined. From our earliest days we would receive enquiries from individuals requesting quotes for a doors and side panels and some for door and window combination and we would never let our customers down, there is little difference between fitting a side panel and a window, we would source a window to match their specification and provide a door from our own Solidor range and install the combi unit as requested. The long-term plans of GFD Group had always been to diversify and expand and requests by our customers for windows opened the way to creating supply relationships with a number of companies we vetted and trusted in order to supply our customers’ requirements and install whatever they required. Door and window combinations were only the start a number of return/referral customers had us quote for full houses of doors and windows which we duly successfully quoted and installed whilst all the time the GFD Group was growing. The ever-increasing number of individuals who question “What can the GFD Group can do for me? Never cease to be surprised by our response, because, as the years have rolled by, the list of products we can supply and the services we can offer our customer base just keeps on expanding. Initially there was Global Door our Doorstop international outlet and the now defunct “Fusion windows “which was replaced by our current trade outlet “The Trade Village” a web site that provides all of our products to the trade under one web site. Eurosecure provides all the locks and security items required for a typical home. Our latest addition Bi Fold Door Prices is a virtual cornucopia of good things – Bi folds UPVC and Aluminium, Sliding Bi folds, Rooflights, Lantern Lights, windows, aluminium doors. Some of the product types repeat on different web sites, but we are not a “one trick pony” we have multiple suppliers for a number of our products. Coming soon to a digital device near you – a web site that combines the best of all of the above under one umbrella. With all that expertise and experience when we are NOW asked what can Timber Composite Doors and the GFD Group do for me? Our response – everything from a single door to servicing the fenestration requirements, doors, windows, bi folds, rooflights, lantern lights and security needs for a full home and of course we have a portfolio of past success to demonstrate this capability and that’s before we consider the commercial projects we have undertaken. How safe is your front door ?